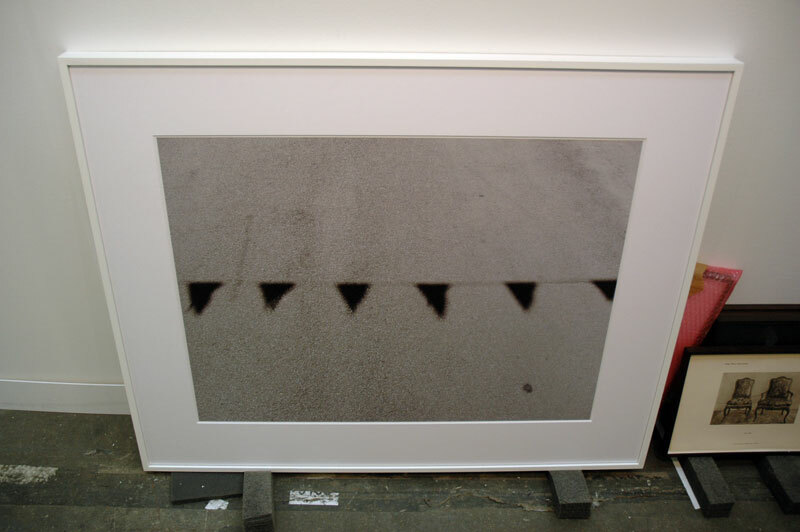 Back-room photo of pennant flag shadows. Nice. Unknown, Sies+Höke.